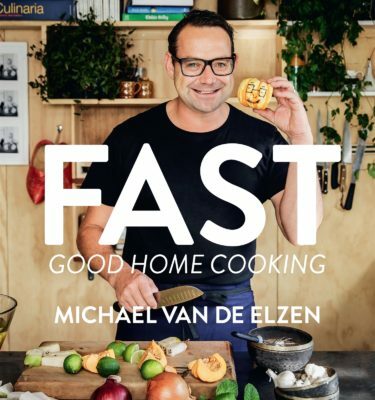 Even more easy, tasty, healthy versions of takeway-food favourites from a celebrated TV chef. 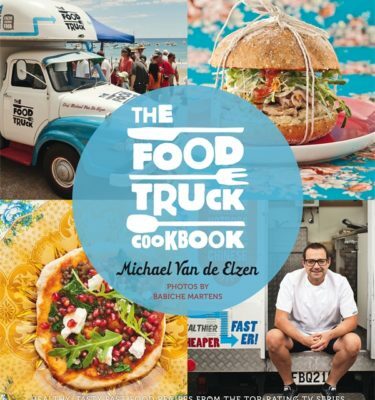 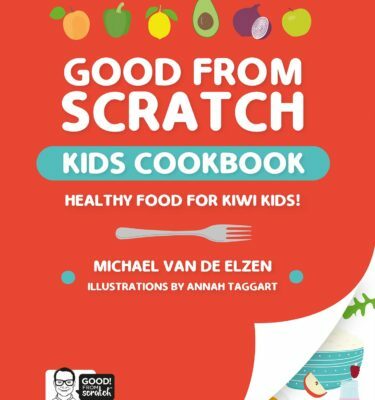 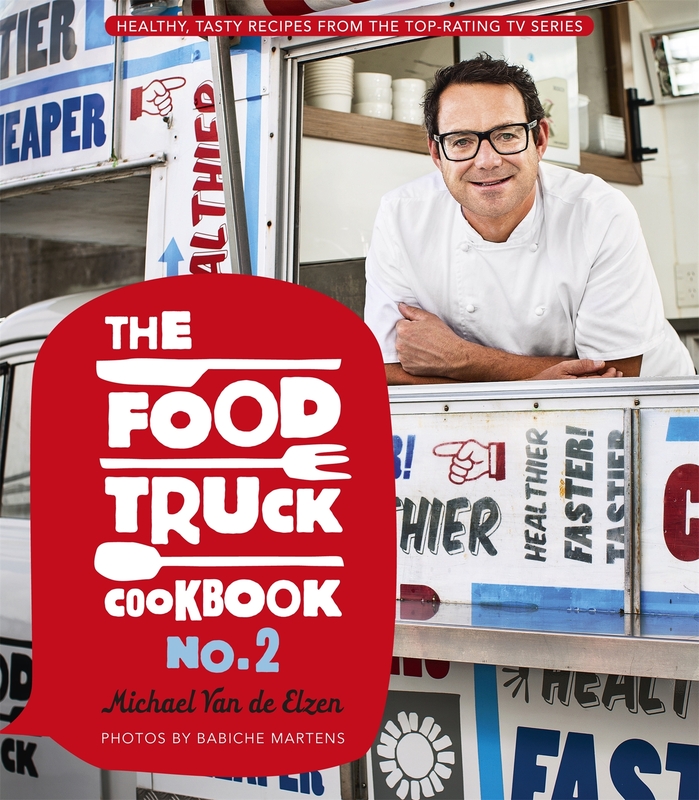 The Food Truck was one of the highest-rating shows on TVNZ for both its first two series, and the book that accompanied the show was a very popular bestseller. 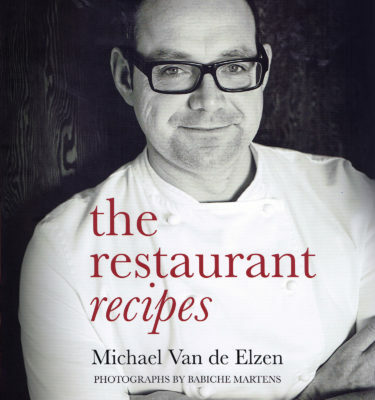 And Michael himself has become a star who is much liked for his self-deprecating humour, easy-going style, his belief in healhier eating and, most important of all, his great tasting food.